Identical in fit, color, form, and performance to the original, factory-installed wire set, DENSO ignition wire sets fit right, look right, and work perfectly. Each wire is pre-cut to the proper length and is ready to install straight out of the box. Manufactured to the SAE’s tough J2031 Class E standards, DENSO 7mm and 8mm ignition wires can handle temperatures from – 40 to 428 degrees Fahrenheit. Boots and end caps are OE-quality as well, providing a reassuring click as they seat into place onto their terminals – even in those hard-to-reach locations. 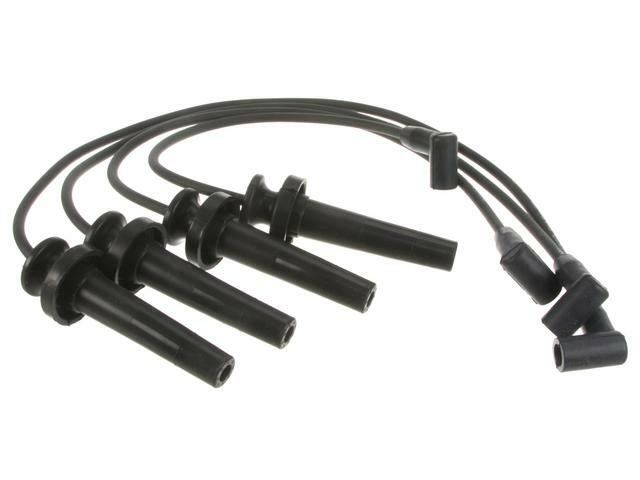 Many replacement ignition wire sets are a disappointment: they require too much work to install and don’t produce a quality job. 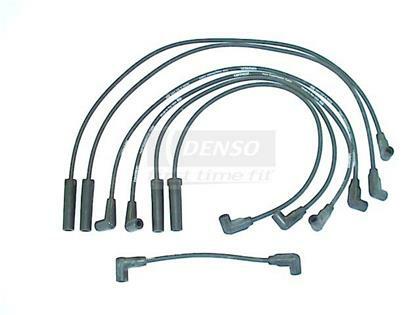 DENSO First Time Fit® wire sets will put the enjoyment back into your weekend tune-up projects.